ALBUQUERQUE, N.M. (KRQE) - A new ordinance in the city of Albuquerque will require a city board of consult with tribes on matters that may affect them. 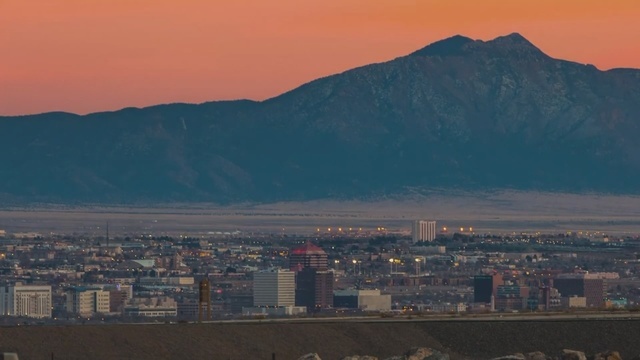 According to the Albuquerque Journal, Mayor Keller signed a measure requiring the city to expand its commission on American Indian and Alaska Native affairs from five to nine members. Mayor Keller says the city's relationships with tribes can impact public safety, jobs and homelessness.